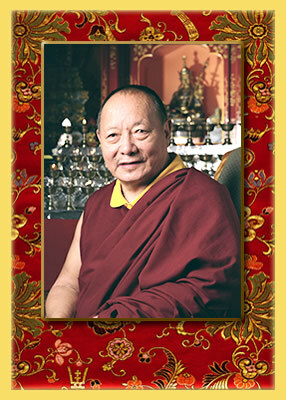 Khenpo Karthar Rinpoche teaches on the commentaries of the Aspiration Prayer of Mahamudra.<br> Recorded February 2006 at KTD.<br> In Tibetan with English translation. Khenpo Karthar Rinpoche teaches on the commentaries of the Aspiration Prayer of Mahamudra. Recorded February 2006 at KTD. In Tibetan with English translation.